Some people have asked which one of these two breeds is the best. We say LOL – they are both absolutely gorgeous and we would want to have both if we could. But we realize that sometimes you must just choose one (to begin with!). Like all purebreds, puppies can cost upwards of $2,000 depending on pedigree. A Champion Bred puppy can be up to $4,000 or more. 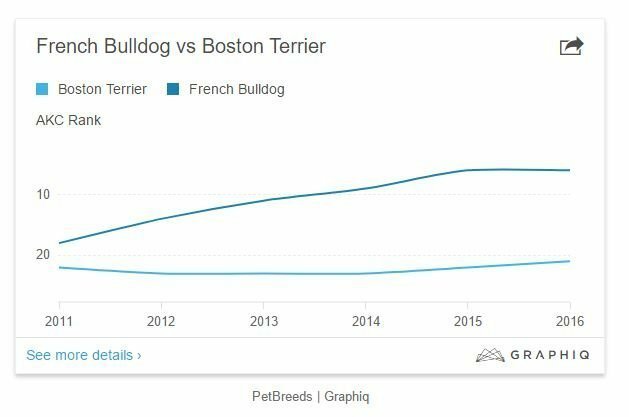 Because they can be difficult to breed and the average litter size is just three puppies, Frenchies can be more expensive than other small breeds. It is very important to buy your puppy from a breeder, and not from some random online ad or Craigslist. This is because your dog may be predisposed to health problems, while professional breeders will have measures in place to prevent potentially unhealthy dogs from reaching the marketplace. 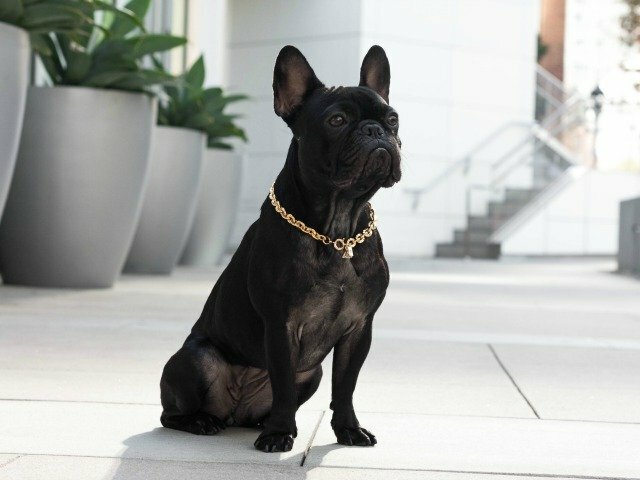 Cost is from $1,000 to $2,000 from AKC registered breeders and you should only buy from a registered breeder if at all possible, for the same health reasons as Frenchies. 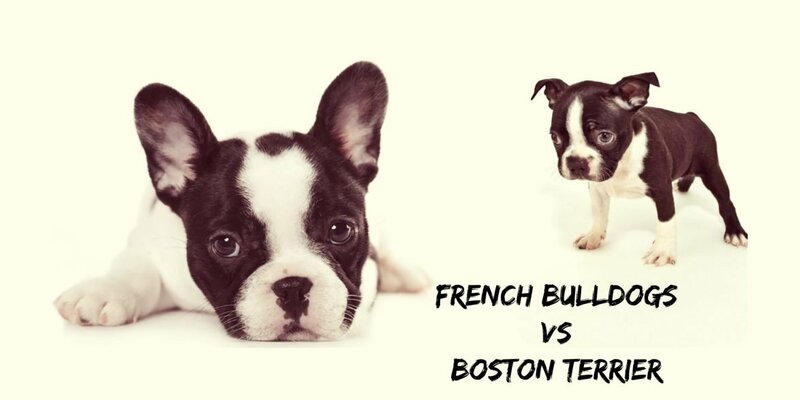 Boston Terriers, like all short-faced breeds, can develop health issues, and professional breeders will not sell you a puppy that may be predisposed to them. 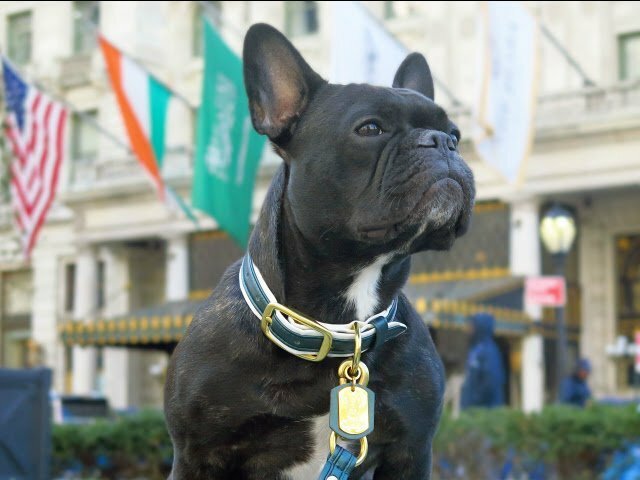 Like all dogs, Bostons need feeding, training, boarding during vacations and veterinary care. You should budget about $2,000 annually and expect the occasional exceptional item if they develop any health issues. Sources vary but the life expectancy of a Frenchie is generally 10 to 12 years. One of the great benefits of owning a Frenchie is that they do not demand a great deal of exercise, unlike most other breeds. A brief daily walk is often sufficient, or better still, two walks. They are very active dogs that adore fun and games, especially chasing balls. This gives them plenty of exercise if you have garden or a convenient local park. They do need exercise to burn off all that excess energy. Frenchies are a short-haired breed, with finely textured, close and smooth fur. They demonstrate just about average shedding according to most owners. A good shampooing with a natural shampoo once every two weeks helps greatly in reducing shedding and maintains a lovey, shiny and healthy looking coat. Regular gentle brushing is also recommended and is gat fun in any case. Bostons have short and smooth fur and do not shed very much. Their coloring, especially the black and white ones, often resembles a gentleman in a tuxedo. They are also quite hypoallergenic (don’t irritate people with allergies). Good quality dog food, weekly brushing and a monthly bath with a natural shampoo all go a very long way towards minimizing shedding. They can suffer from a dislocated knee (patellar luxation), which is a genetic condition of the breed. This may require surgery and is rarely so severe as to be life-threatening. Bostons can also suffer from eye problems, like cataracts. Because their protruding eyes can easily pick up dust particles, this can cause irritation or even more serious issues. A regular veterinary checkup is highly recommended to enable early detection of any health issues. Having said that, it is equally likely that your pet may never suffer from any of these complaints and it should not put you off owning one of these lovable companions. 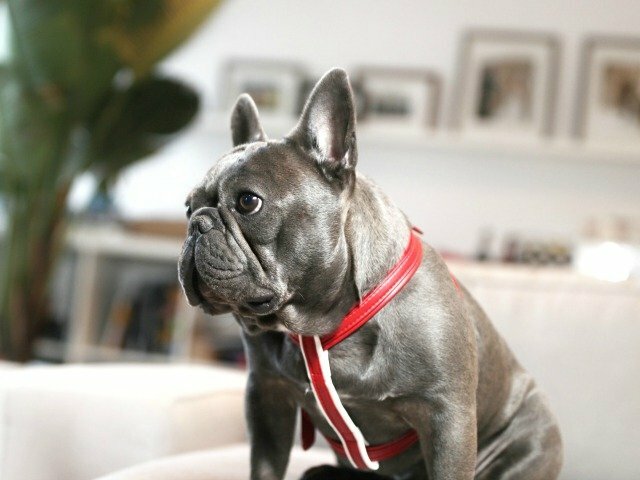 Frenchies are fast becoming the companion animal of choice for people living in cities and apartments. They were specially bred for companionship and are one of the friendliest and least threatening of all breeds. They become very attached to their human family and really do not like being left on their own for long periods. Each one has a distinct personality but generally they are good natured, smiling and happy dogs. They tend to want to do their own thing, which can be highly amusing but also means that they do not take well to training. Barking is rarely a problem and don’t depend on them to become reliable guard dogs. But if they do bark, it means something really is up. They are totally family dogs, great with kids and other dogs, and excellent companion dogs for the elderly too. Everybody, animal or human, is treated as a potential new friend. They are outgoing, enthusiastic and attention-loving and very rarely aggressive. They love playing ball and other games. Of course, they all have different personalities that range from totally outgoing to placid and almost dignified. Boston Terriers are intelligent and fairly easily trained while still puppies and respond well to praise and encouragement. While they are good guard dogs, and will alert you if somebody is at the door, they are not noisy dogs and do not bark too much. Both are short-faced breeds and much prefer cooler or air conditioned homes, which makes breathing easier for them. Both also have their own unique personality characteristics that make them both lovable and ideal pets. 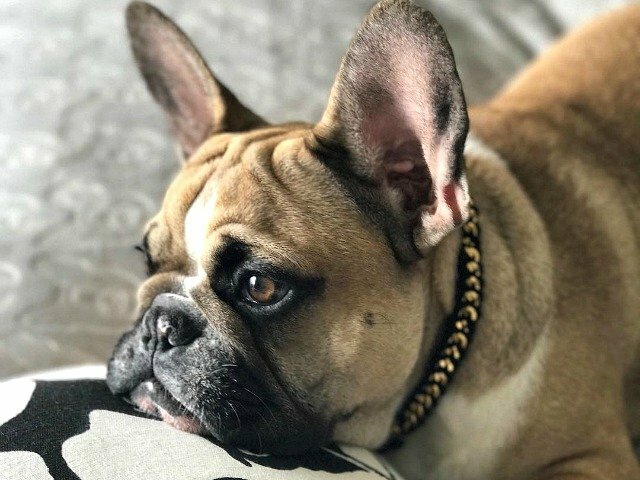 Frenchies require less exercise and are ideal apartment dogs, which Bostons have a lovely exuberance and energy that makes them great for families. Either way, you cannot go wrong by choosing either of these most adorable and affectionate breeds.